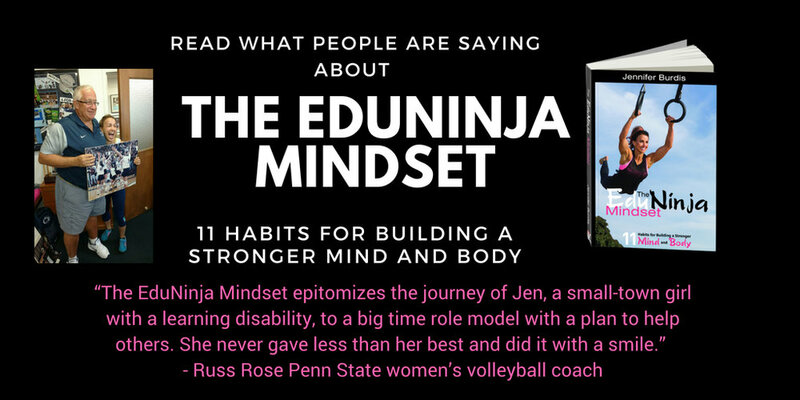 The EduNinja Mindset 11 Habits For Building a Stronger Mind and Body is FINALLY here! Did you order your copy? Thanks for inspiring healthy teachers, students, families, and friends.